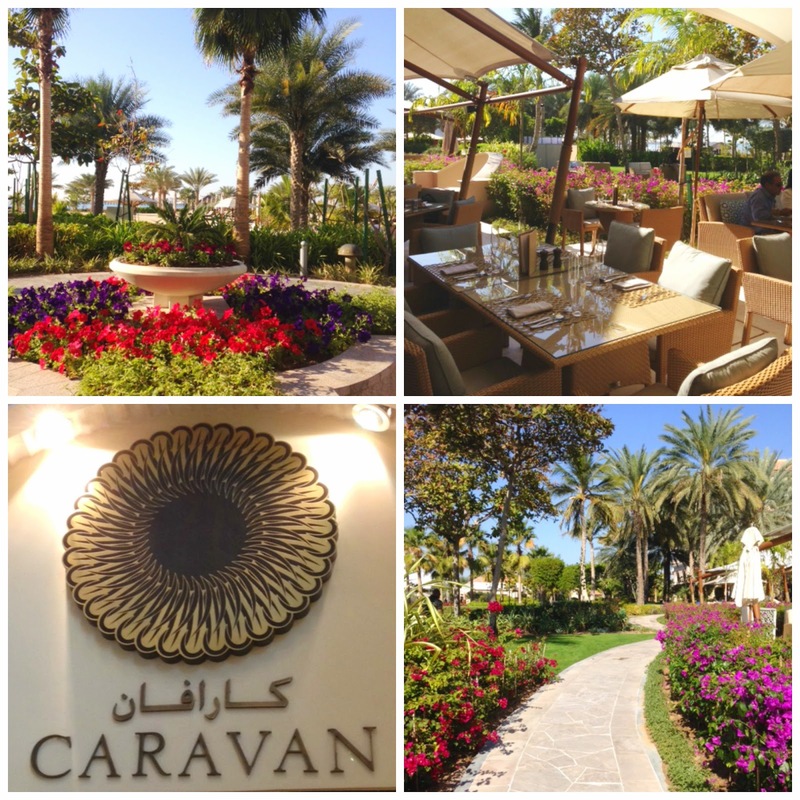 This weekend, we got to experience Caravan newly launched brunch at The Ritz Carlton on JBR. Hubby and I, don't spend our friday brunching, it's not often on the agenda. The invitation to discover this new weekend brunch was a pleasant surprise and we looked forward to go with some friends and the children. The Ritz Carlton is a beautiful beachfront resort with a Mediterranen feel to it. Caravan is set up on the ground floor by the lush garden with the Arabian Gulf in the distance. We were greeted by a pleasant staff. A friendly lady escorted us to our outdoor table on the terrace, after a quick introduction to the brunch set up. The concept of the brunch: "experience and explore the tastes that were discovered and have evolved from the silk and spice trade routes which were once traveled by the men of the desert." 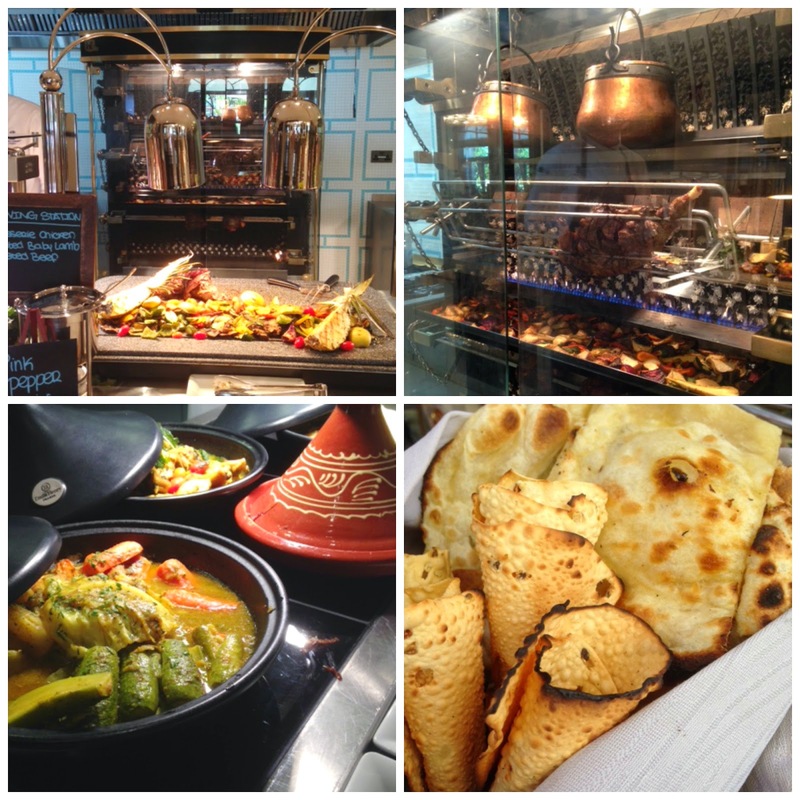 The buffet style brunch is a culinary journey all the way to India, Arabia and the Mediterranean. The highlight of the set up is the impressive rotisserie: organic farm-to-table experiences that highlight seasonal ingredients and vegetables fresh from the country’s selected local farms. The set up is of a classic Dubai brunch with some lovely food options from different corners of the world, with some appetizing live cooking stations, carving stations and rotisserie. 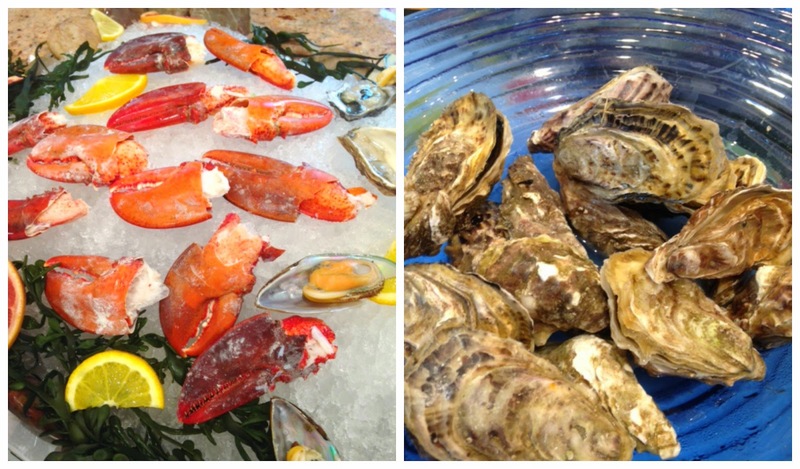 I appreciated the size and the display of the food, a lovely variety without being overwhelming and intimidating. The food was good, we all enjoyed our dishes and managed to sample a little of everything between us four adults. If you need inspiration in your choice, look at the little menu provide on the table - with must try signatures dishes. The atmosphere was elegant but casual, a relaxed friday brunch. The drink selection felt limited for example, hubby was not so impresses with the beers on offer, only two kind: sol and budweiser. Mirage at AED 690 with unlimited French bubbly and signature cocktails. Traffic to and out of JBR on a Friday. Friday brunch at Caravan is a relaxed and friendly setting for friends and family. But it's not one of those "kid brunch" where children feel free to run around. There is no food station dedicated to children or entertainment within the restaurant (like make your own mini pizza kinda thing). Little guests are very welcome to Caravan brunch, after enjoying their lunch with mum and dad, kiddos are escorted if desired to The Rizt Kids Club just off side to the left of the restaurant. Children could also take part in some activities and games on the lawn across the terrace while mom and dad enjoy 'adult time' and gourmet food. A good compromise to satisfy most family and couples dining, while keeping the venue sophisticated. It workout very well with our 5 months old baby and three girls aged above 5, not so sure with younger toddler. 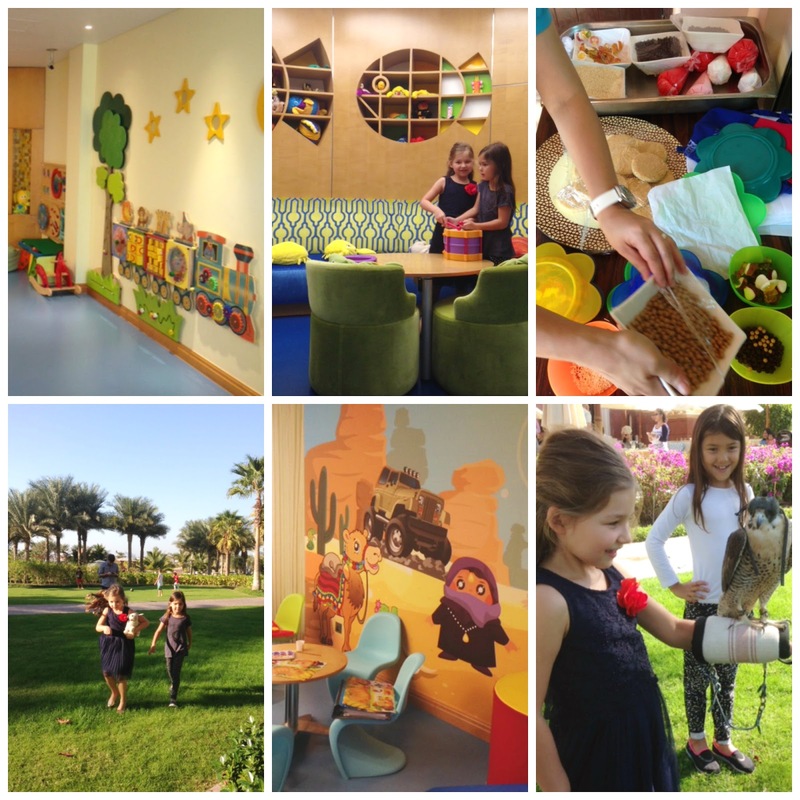 Children up to 4 years old eat for free, 5 to 12 years old are charged AED225, which I think is too expensive. 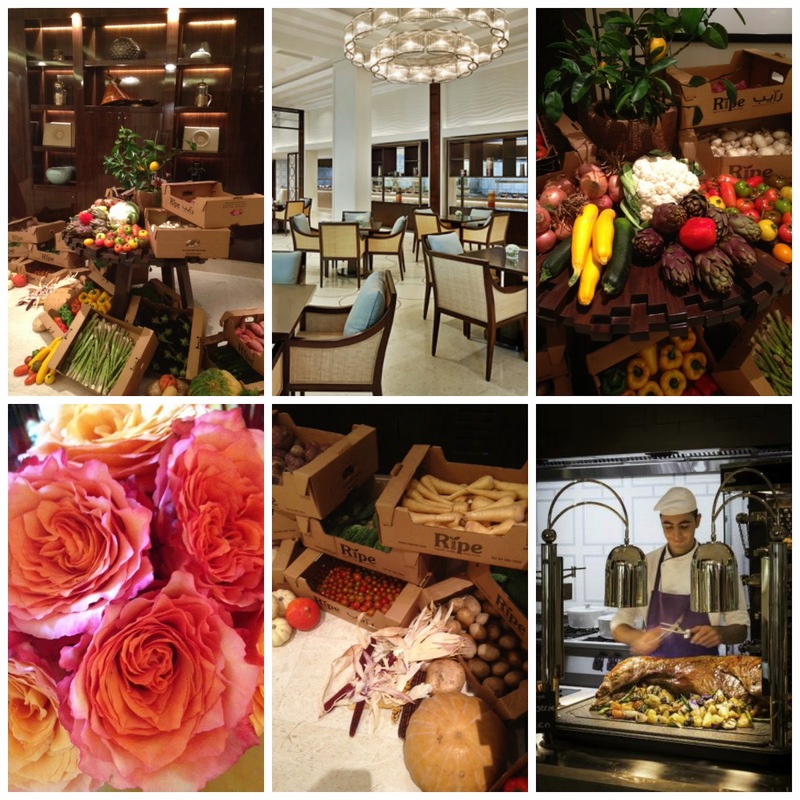 Like us if you wanna enjoy a relaxed elegant gourmet brunch visit Caravan Ritz Carlton.